Long, sunny weekends are popular times for folks to head out of town, but Bay Area residents need to stick close to home this summer, at least for a few days. Everyone likes to getaway, myself included, but don’t forget to take advantage of your own backyard. Memorial Day weekend serves as the kickoff for summer, and this year it seems like there’s even more must dos on the list. 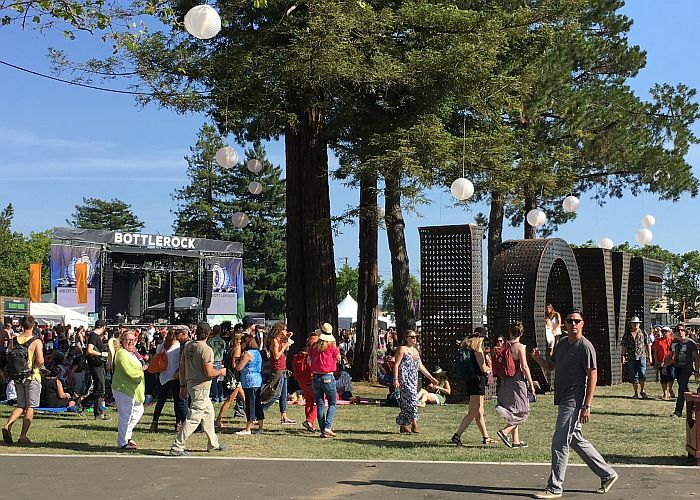 When BottleRock first started in 2013, no one was really sure what to think. Folks have figured it out, and now it’s a sold out event. Happening right in the heart of downtown Napa, this year’s headliners included Stevie Wonder, Florence and the Machine and the Red Hot Chili Peppers along with a number of rising stars. The Williams-Sonoma Culinary stage paired star chefs with music celebrities, cooking up tasty bites and good times. Than there was the food and drink you could buy in between shows. Bay Area favorites like Cliff Lede, HALL Wines, and Lagunitas Brewing Company were pouring. 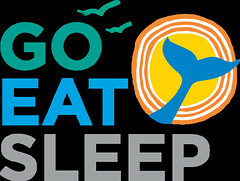 Nick’s Cove, Ca’Momi, Bouchon Bakery and Goose & Gander were among many others serving up delicious concert food. The festival sold out well in advance. If you didn’t get tickets, consider it inspiration to be organized next year. 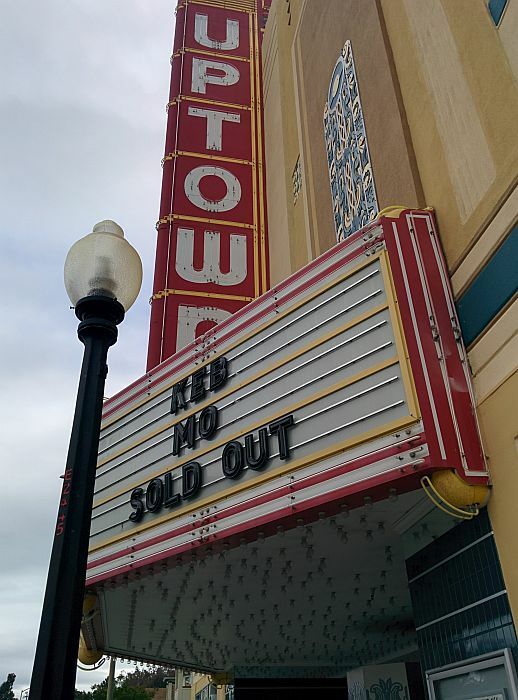 You can also get your music fix next weekend.. or any weekend for that matter in downtown Napa thanks to the Uptown Theatre . It’s a small venue – just 857 seats – with a huge history. Opened in 1937, it has seen vaudeville, movie screens. In 2000 new owners took over, and now lovingly restored it’s all about live venues. Upcoming shows include Lyle Lovett and His Large Band and Big Head Todd and the Monsters. Silo’s at the Napa Mill is another popular spot for local live music in downtown Napa. An even smaller venue, it only has a capacity of about 125 capacity. Sometimes there’s a cover, sometimes not. 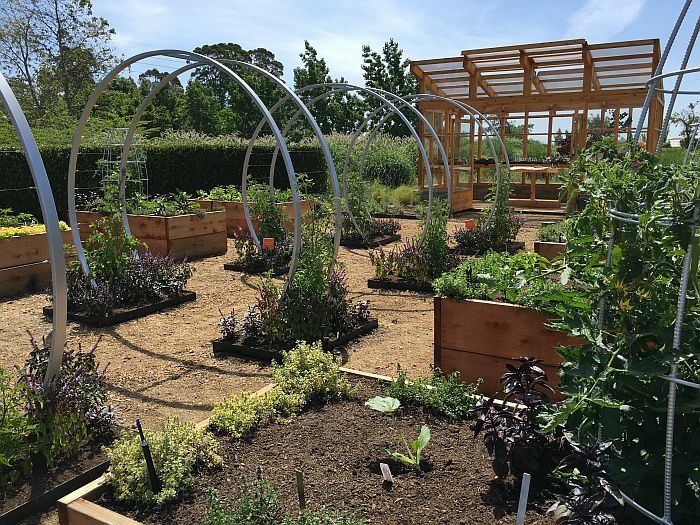 Don’t leave wine country, just cross the border to Sonoma County, where Cornerstone Sonoma is now home to the new Sunset Test Gardens. Roam the garden, get inspired to get digging and relax in one of the three wine tasting rooms at Cornerstone. A local distillery, Prohibition Spirits, is getting ready to open its doors at Corner stone too – think whiskey, rum, limoncello and more. 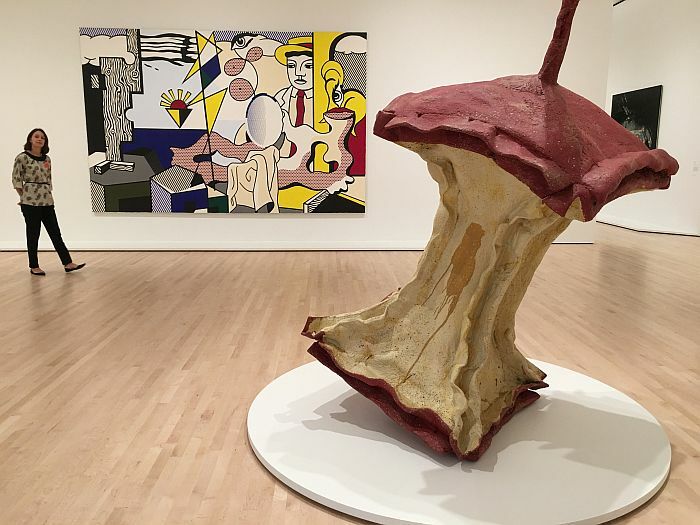 And if you haven’t gotten there yet.. Be sure to get a trip to the new SFMOMA on your calendar. It won’t disappoint. There’s nearly three times more gallery space and 1,900 works on display – more than half of which are new to the museum. And take the stairs. Both entrances have eye catching stairs and the stair cases that connect one floor to the next take advantage of natural light and make for a beautiful way to get your daily exercise.